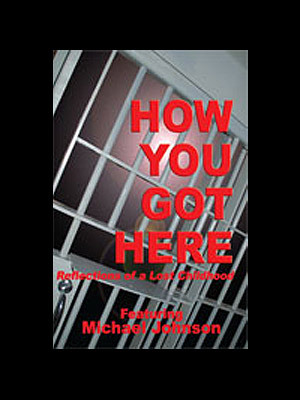 Using real-life perspectives, Michael Johnson takes viewers through a deep study of life on the street and the situations they will encounter once released. 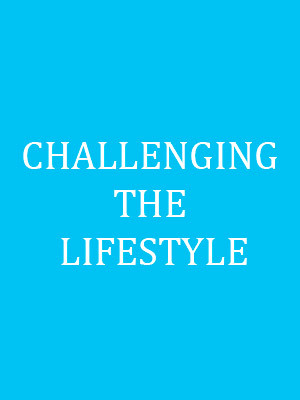 He elaborates on expectations and the importance of understanding personal limitations as they relate to successful outcomes. 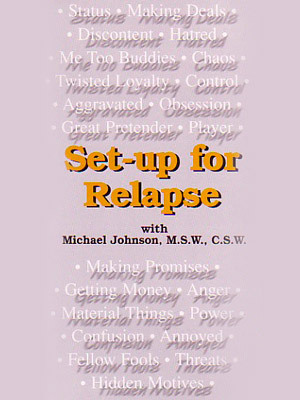 Michael discusses in great detail the importance of setting all sorts of goals, and having a definite plan for re-entry. 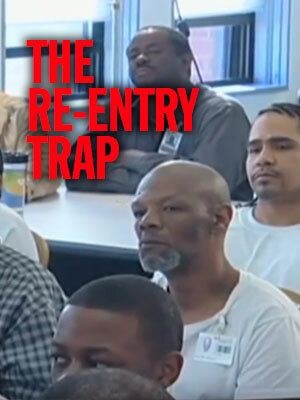 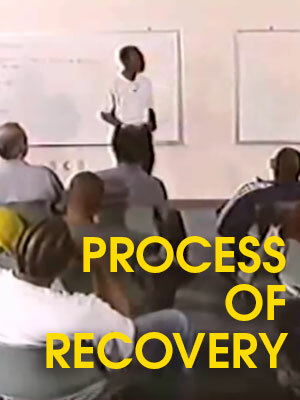 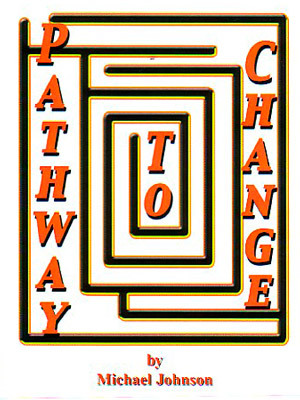 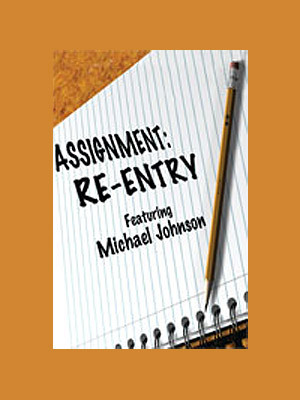 Assignment: Re-Entry is a how-to guide for re-entry into society, as well as a powerful therapeutic tool.